We’re on to the last few days of our Christmas read-along now, and to be honest, i’ll be sad when it finishes. We’re on the 11th story out of 12 today, which is Star of Bethlehem by Ally Carter. So far we’ve read some of the festive stories by David Levithan, Gayle Forman and many more acclaimed authors. It’s definitely got me a little more in to the Christmas stories, and without a doubt has made me feel all warm and fuzzy inside. Sophie wrote a little bit about the stories so far in our last update which you can read HERE, i completely agreed with her on most things, and i’m enjoying most of the stories. One thing i wasn’t expecting from this collection was the diverse reads that are side by side. There’s usual contemporary stories, stories with diverse characters and then you have the occasional fantasy or more ‘difficult’ story. It’s quite a nice break from all of the fluff. 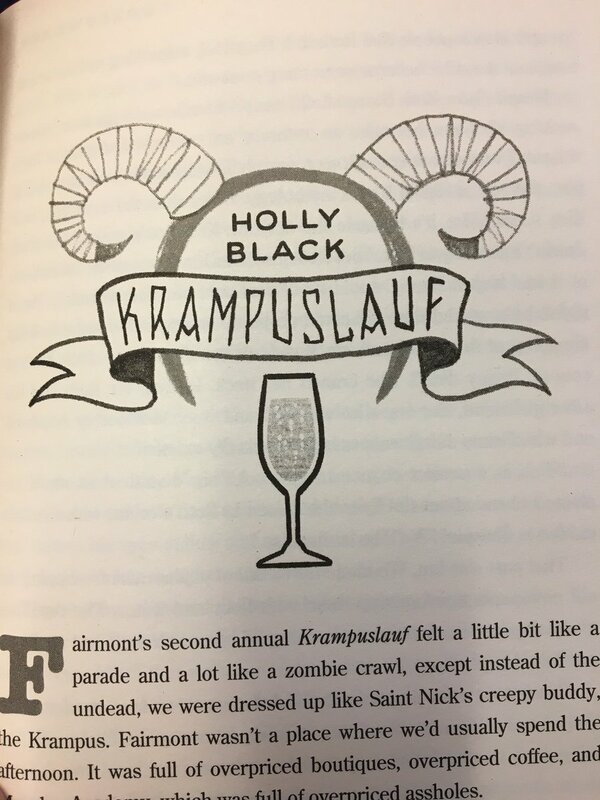 My next read was Krampuslauf by Holly Black. I wasn’t really sure what i was expecting from this, having not read much Holly Black, and admittedly i wasn’t completely focused while reading, so i might not have enjoyed this story as much as i could do. It’s very different, and has a lot of magical elements to it. It’s definitely a different take on a festive story. 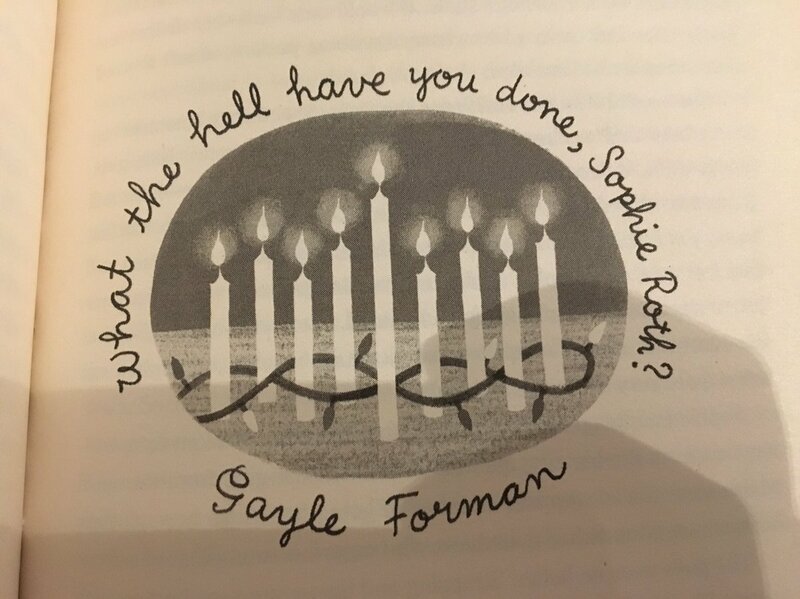 Gayle Forman is one of my favourite authors, so when i came to What The Hell Have You Done, Sophie Roth? i was very excited to dive in! As usual, Gayle Forman delivers a relaxed read with an easy writing style and wonderful characters. There is the YA issue with ‘would this really happen?’ but you sort of forget about that while entangled with all the festiveness. I really enjoyed this story. 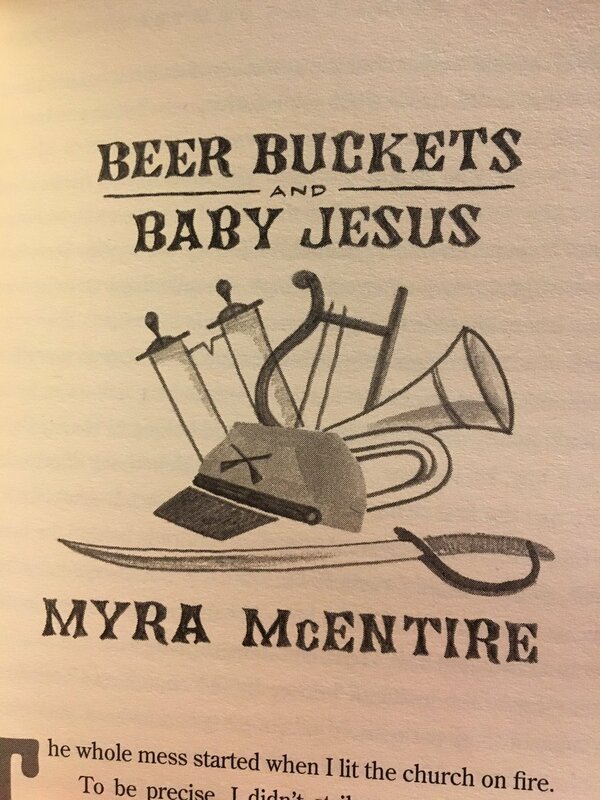 The next story was Beer Buckets and Baby Jesus by Myra McEntire. I really thought i would enjoy this story, it seemed like an easy read and the kind of contemporary story i felt i needed at the time. However i felt like the characters fell a little flat and there wasn’t a proper storyline. Too many things were crammed in to the few pages it took up. I’ve heard a lot of mixed reviews from this story, but it wasn’t one of my favourites. 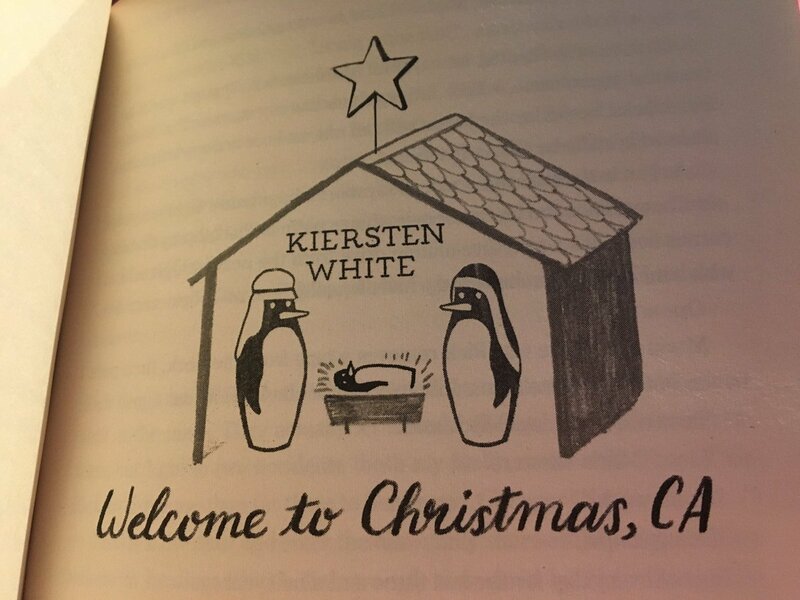 Welcome To Christmas, CA was one of my faovurite stories in this whole book. It was penned by Kiersten White and was my first experience of her writing. I’ve been looking at the And I Darken series and also a few others of her books, from this i will most definitely give them a try. She’s a wonderful author who managed to keep good pace in the story without having too much going on. The characters shone and you really got to know their personalities. This is up there in my top 3 stories i think. Only 2 more stories left until this years Christmas read-along i over! Thank you to everyone who has stuck with us this far, discussed our read-along and shared the experience with us! We hope you’re having a wonderful time reading as much as we are. Don’t forget to keep up with us on Twitter at @TLCCBlog and use our hashtag #TLCCReadAlong.